The Pirce requires an R7s lamp to operate. This is embedded in the bottom shell element. 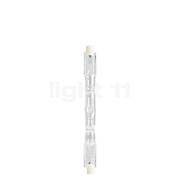 The illuminant emits its light upwards, where it is reflected in all directions by the ring elements. The Artemide Pirce Soffitto is the newest member of the Pirce product family from the House of Artemide. 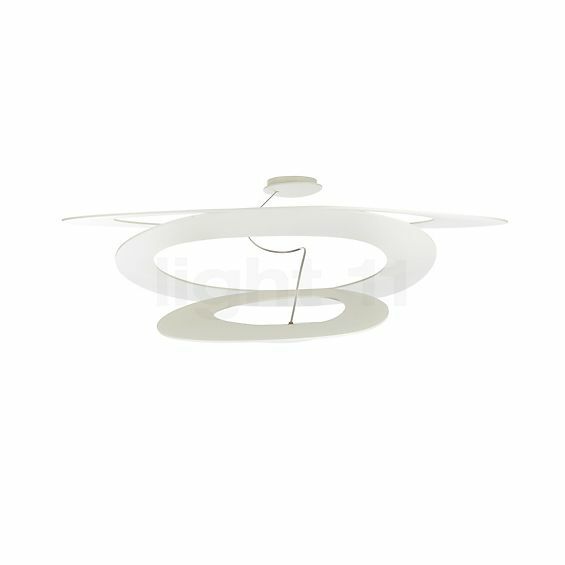 The Artemide Pirce ceiling lamp has all the characteristics traits of its family members - the body of the Artemide Pirce ceiling light is cut out of a single aluminium disc in a spiral form. 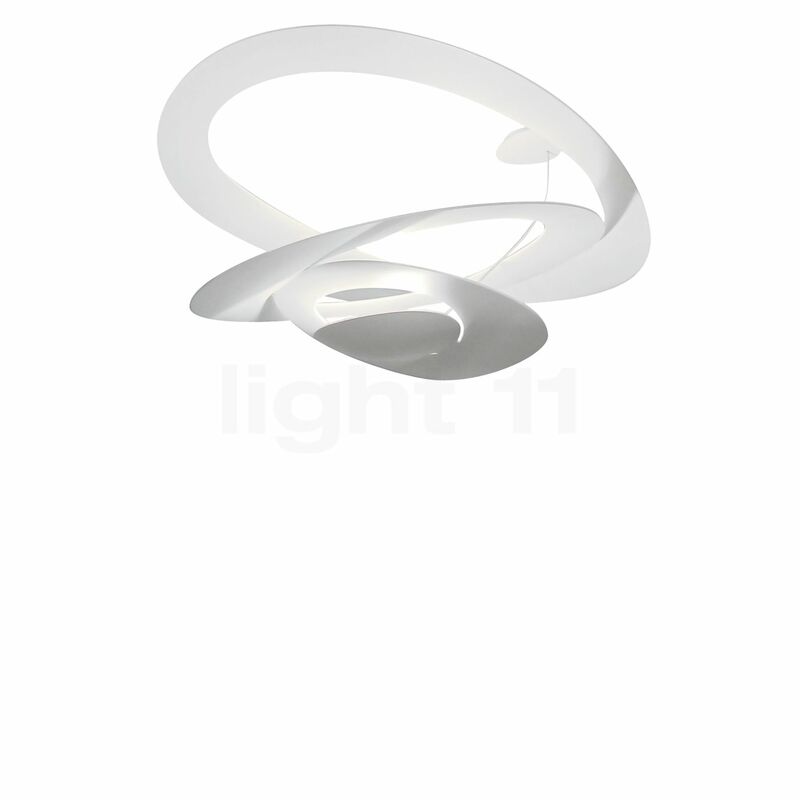 The spiral form of the Artemide Pirce ceiling lamp ends in a small half shell in which the lighting element is located. When the light is turned off, it has a very inspired feel to it. But turn the lights on, and the lamp is transformed in a magical fixture gracefully suspended from the ceiling. As magical as the light display is, so too is the interplay between the light and the shadows created by the spiral form of the Artemide Pirce ceiling lamp. Because the light is emitted upward and the reflected out into the room, there is no glaring effect created by the Artemide Pirce ceiling light. Fortæl andre kunder om os og om dine erfaringer med Pirce Soffitto !